Bitcoin mining is making computers do complex math problems to help run the Bitcoin network, and miners are paid with bitcoin for contributing. Bitcoin mining itself is the process of adding new bitcoin transactions to the blockchain – the public ledger of all bitcoin transactions. A new block of bitcoin transactions is added to blockchain every 10 minutes and has been since bitcoin was created in 2009 by Satoshi Nakamoto. Whenever a new block is added to the blockchain, the bitcoin miner who successfully added the block is awarded newly generated bitcoins AND all the mining fees from people who sent a bitcoin transaction during that 10 minutes. Right now a new block rewards 25 new bitcoins, which is a ton of money! 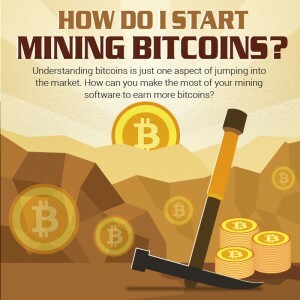 It is easy to start mining bitcoins but it can be very difficult to profit from bitcoin mining. Bitcoin mining has become a lottery system for new bitcoins. Anyone mining bitcoins has a ‘Hash Rate’, which is a measurement of how many math calculations your computer is doing per second. Think of your hash rate as a ticket entry for the bitcoin lottery; increasing your computer hash rate, the number of math problems they solve, gives you a better chance at finding a bitcoin block and winning the free bitcoins! Every bitcoin miner in the world is competing to find the same blocks so anytime someone new starts mining bitcoins it becomes harder for every person in the world to find a block. Every two weeks the bitcoin network difficulty factor is recalculated to make sure that blocks are found on average every 10 minutes, the difficulty almost always goes up which means every day it becomes harder to mine bitcoins. Bitcoin has become so difficult to mine that the vast majority of miners join a bitcoin mining pool. A mining pool is a way for bitcoin miners to work together for a better chance at finding a bitcoin block. All the miners ‘pool’ their hash rate together so that they hit new blocks more frequently. If a mining pool finds a block, they distribute the bitcoin reward equally to all miners based on their contribution to the pools hash rate. Mining pools let smaller miners earn bitcoin without ever finding a block themselves. Most mining pools have a small fee of 1-2% for hosting the pool. How Can You Make Bitcoin Mining Profitable? To mine profitably you need to increase your hash rate at a cheaper cost than other bitcoin miners. There are two costs involved, initial hardware costs for a bitcoin miner and ongoing electricity bills. You also have to consider your climate. Bitcoin mining hardware runs hot so you may have to spend additional electricity on cooling units. On the other side, if you live in a cold climate you can try to save money by mining bitcoins to help heat your house from the heat generated by the mining hardware. When you are shopping for a bitcoin miner the manufacturer will give you all the basic information you need to calculate mining difficulty. From there you have to check your electricity bill to see how much you pay per watt, then you can use a simple bitcoin mining calculator. How Do I Start Mining Bitcoins? Mining rig rentals is a way to try out bitcoin mining by renting them by the hour from someone else who owns mining hardware. To rent a bitcoin miner just signup, choose your a rig to rent and point it at a bitcoin pool. 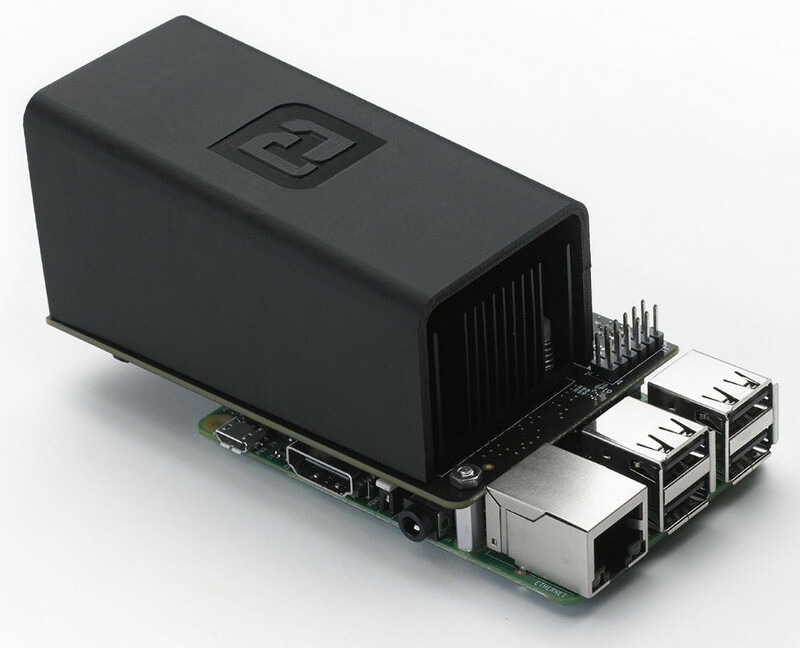 Hardware mining when you buy your own bitcoin miner and set it up at home or in a warehouse. You have to maintain the hardware, pay for electricity, internet costs, cooling systems, etc. Most users buy a bitcoin miner and join a mining pool. Cloud mining is a service where an experienced company will maintain all the hardware for you, all you have to do is pay by hash rate. There is a lot of fuss over cloud mining because many bitcoiners think it is a scam, which it very well could be. How do they scale up so quickly? It can take months for new miners to get setup and run hardware efficiently, yet cloud miners claim to have unlimited hash rate readily available for purchase. The source of their hash rates has most users convinced that cloud mining is just a Ponzi scheme. Referral commissions – Many cloud miners pay a high percentage of profits in affiliate marketers, which adds to the concern of hash rate liquidity that cloud mining may be a scam.